You can provide a brighter future for homeless pets. 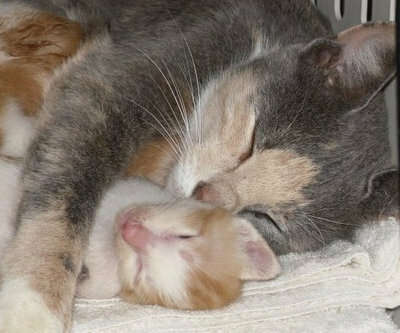 Shelter veterinarians make sure healthy animals stay healthy and help sick animals recover and move into lifelong homes. 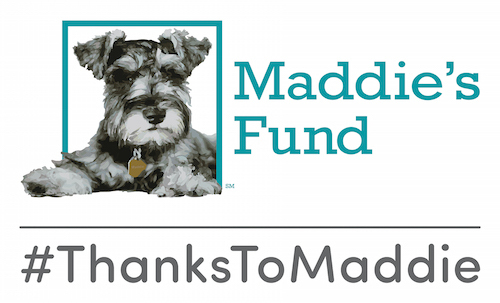 Your gift to Maddie’s® Shelter Medicine Program will help train current and future veterinarians in the special problems and challenges facing homeless pets and will support lifesaving research and innovative solutions. Please help shelter pets today.